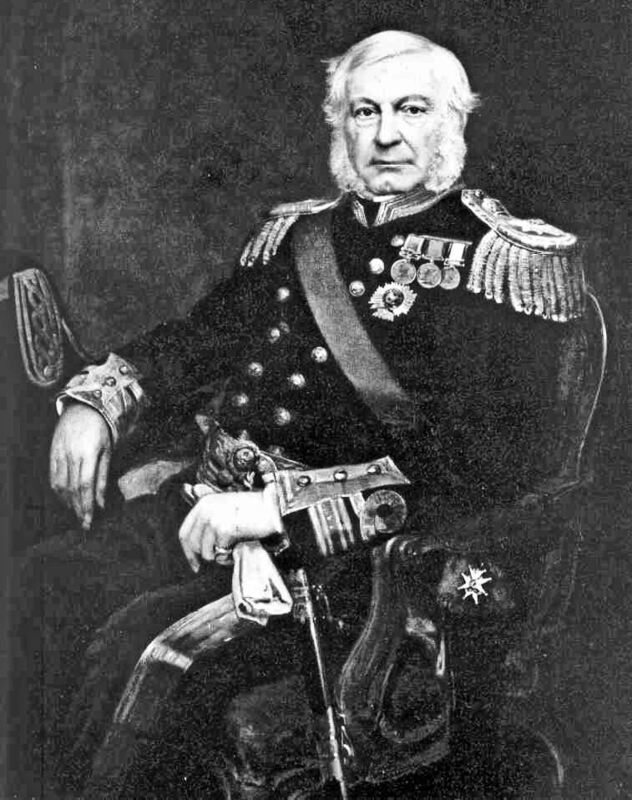 The Four Admirals of Swanbourne. 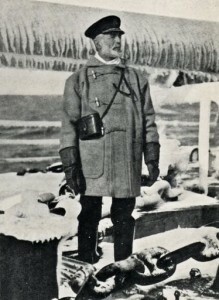 Despite being an inland village, Swanbourne can boast of having had 4 admirals, all with the surname Fremantle, living in the village, all bar the first having been born here. 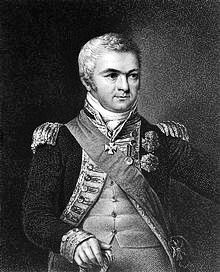 The first of these admirals was Thomas Francis Fremantle (1765 – 1819), a close friend and colleague of Admiral Lord Nelson. His links with Swanbourne date back to 1798, when he bought ‘The Old House’ for himself, his wife Betsey Wynne and newly-born son, also named Thomas Francis Fremantle. His first son went on to become an M.P., and eventually a Peer of the Realm, taking the name of Lord Cottesloe. His second son, Charles Howe Fremantle (1800 – 1869), went to sea with his father at the age of 10, rising through the ranks, to become an admiral at the age of 64. It was Lord Cottesloe’s fourth son, Edmund Robert Fremantle (1836 – 1929) who became the third Admiral Fremantle. 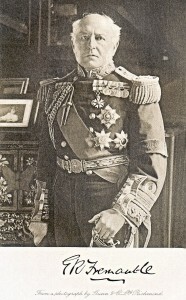 Edmund Fremantle’s eldest son, Sydney Robert Fremantle (1867 – 1958) was the fourth and final member of this remarkable naval family to reach the status of Admiral.